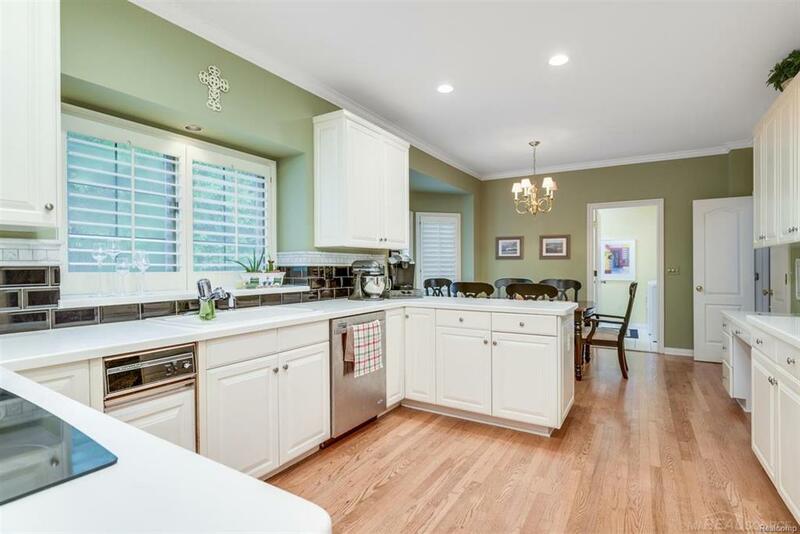 MOTIVATED SELLERS, MAJOR PRICE REDUCTION (4/16/19)! 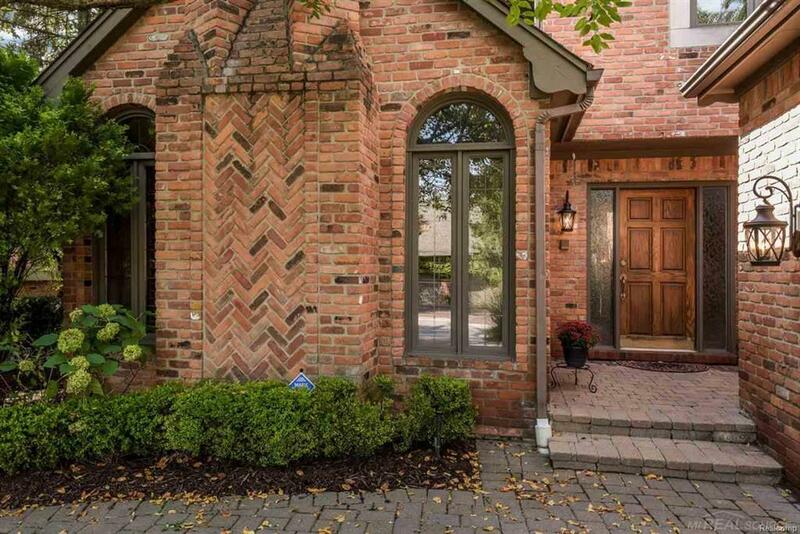 DETACHED SITE-CONDO IN ONE OF THE MOST DESIRABLE WOODWARD SUBS!! Prime location, less than a mile from Cranbrook. 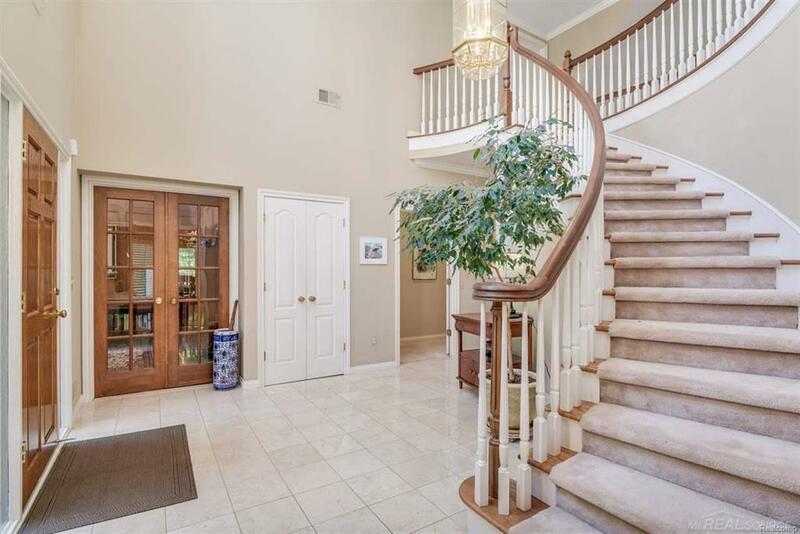 This property boasts many tasteful features including a marble foyer, curved staircase, gas fireplaces in living room/library, custom shutters, custom moldings, trey and cathedral ceilings, newer architectural roof, and more! The first floor features a master-suite w/jet tub/shower, walk-in closet; recently added hardwood floors; well-updated kitchen w/Corian surfaces, subway tile/marble backsplash, sub-zero fridge, BRAND NEW dishwasher; library w/judges paneling & French doors. Second floor features 2 bedrooms, each with their own full bathroom & walk-in closet. If that isn't enough, other features include a 1500 SqFt finished basement w/lav, newer commercial-grade house generator, BRAND NEW furnace/AC, BRAND NEW washer/dryer combo, and a brick-paver driveway. Call to set up your showing on this dream home today! IDX provided courtesy of Realcomp II Ltd., via Jim Saros Agency, Inc. and MiRealSource, ©2019 Realcomp II Ltd. Shareholders.